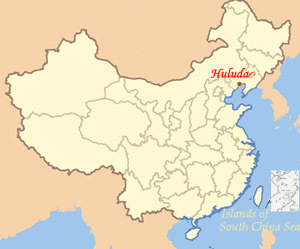 Huludao Haiyang Jiari Hotel (葫芦岛海洋假日酒店) is a three-star Sino-Australian joint venture hotel. 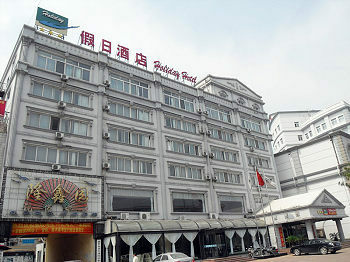 It is located in the busy commercial area of Longwan New District. With nice environment, it is easy of access. The hotel houses over 60 rooms from standard rooms to suites. All rooms are equipped with air conditioning, digital TVs, broadband internet access and international/domestic direct-dial phones.